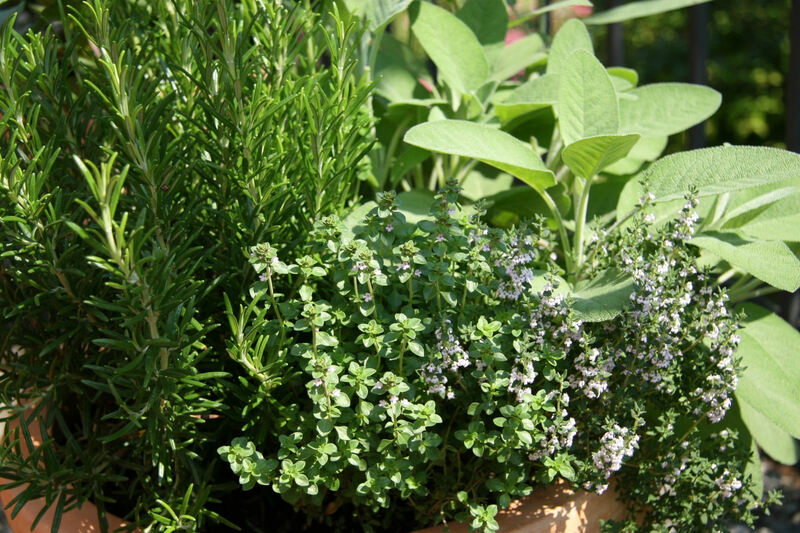 It’s easy to start an herb garden right in your kitchen, and we have several varieties of potted culinary herbs available. It’s still a bit early to plant many of the varieties outside, but you can get them started on your windowsill. We have everything you need from the pots & organic soil to the herbs themselves, as well as seeds if you want to start them yourself!